Used extensively by food manufacturers and in the spice industry for its spicy and warm note. 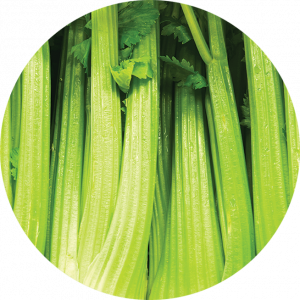 Celery essential oil has several medicinal properties which are valued in aromatherapy: antiseptic, anti-rheumatic, sedative, sleep promoting. Its fragrance is also used in luxury perfumes and cosmetics (for soaps and other body products).